In its first ARTIST ROOMS exhibition, Kirkcaldy Galleries is thrilled to present the work of leading American photographer Diane Arbus (1923-71). Famous for photographing individuals marginalised by society, Arbus refused to take pictures of her subjects in ways that people wanted to see them, challenging concepts of identity, beauty and normality. 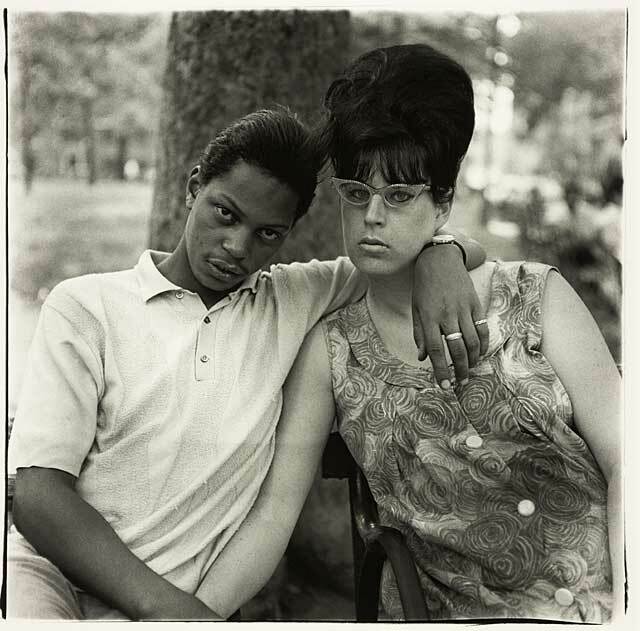 Featuring twenty of her seminal pieces, this exhibition and associated events will highlight how Arbus’ work challenges the viewer to see beyond the shocking to the complexities of each individual subject.